Join Rec Fish West and have fun learning about fishing techniques and how to handle your catch. 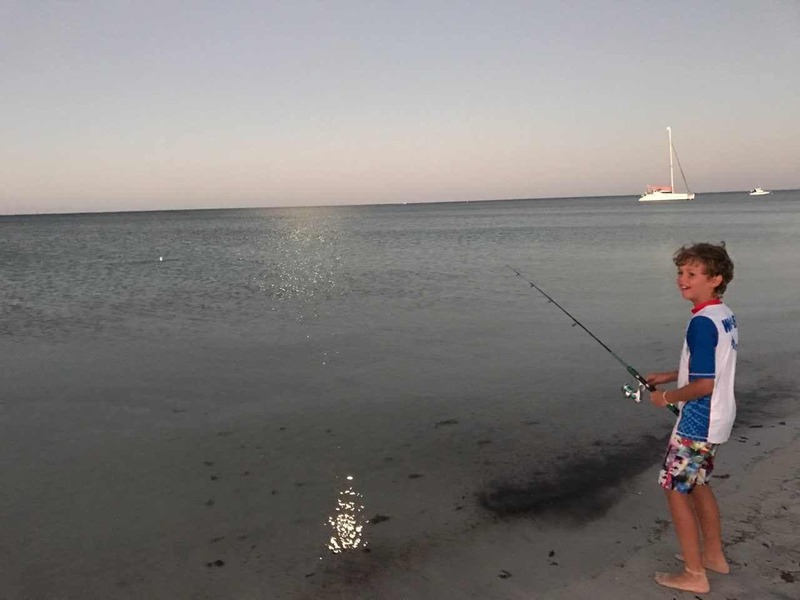 Bait your hook, practice your casting skills and see if you get the catch of the day. Please note this activity suitable for children 7+ years of age and parents need to remain on site for the duration of the activity. Please note this activity takes place around water. Although participants will not be entering the water, there is a small risk of falling in.